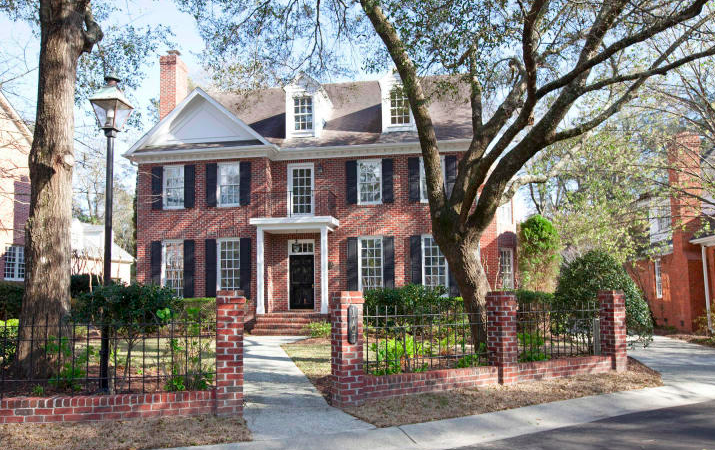 This beautifully appointed brick home located in Caroleton on a private cul-de-sac in the Villas at Landfall, is a timeless classic. The home is newly renovated with hardwood floors throughout, two new hot water heaters, and three HVAC units. With three bedrooms and four & half baths this house has plenty of space! The open living room includes built in shelves and cabinets on either side of the fireplace, perfect for storage. The yard is conveniently maintained by the Homeowners Association. 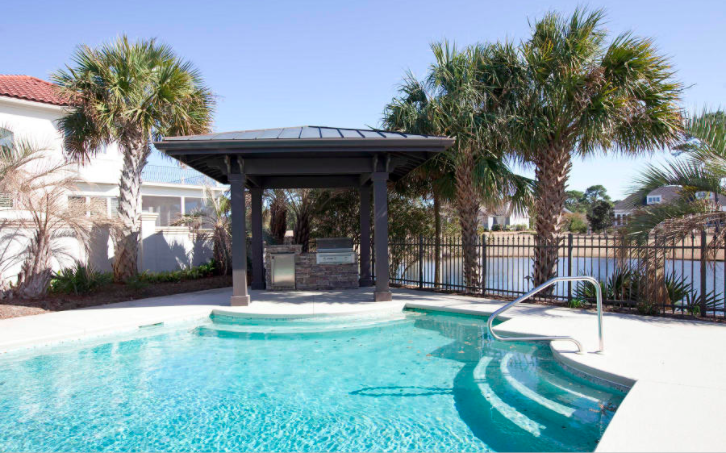 Home is move in ready, and the best price per square foot in Landfall! 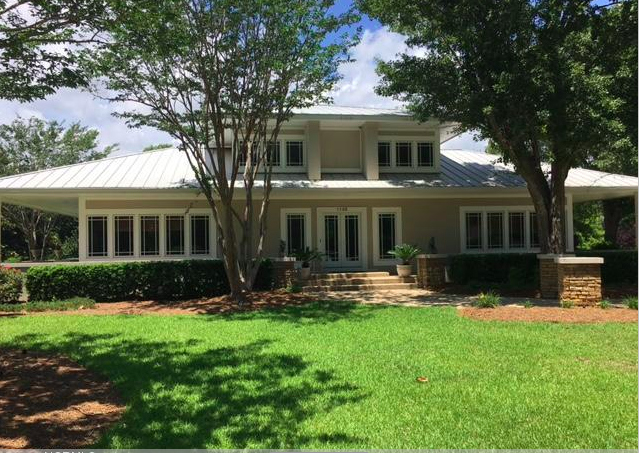 This gorgeous home is ready to be yours! 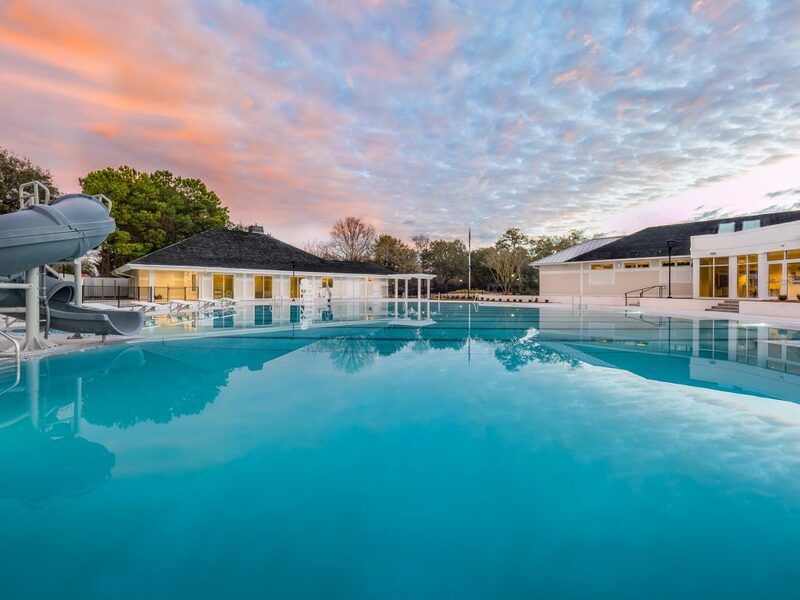 With our new Sports Center and pool complex open, the excitement around the renovation of our main Clubhouse, the ravereviews of our beautiful golf courses, and our prime location just across the bridge from one of the South’s best known beach towns – Wrightsville Beach, it is no wonder that the Country Club of Landfall is enjoying historically high levels of membership interest. Currently, we only have 40 Memberships available in our top membership category. In order to capitalize on the historic growth our Club is experiencing, the Board has recently approved a reduction in the Full member initiation. 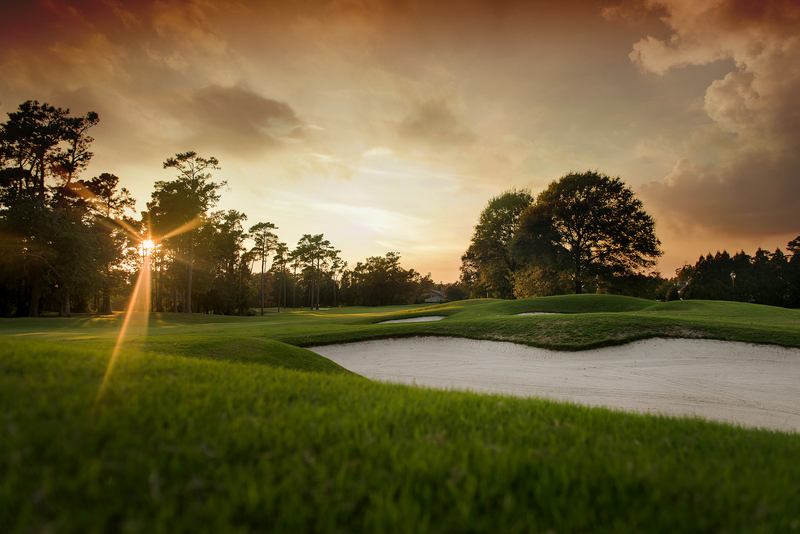 If you or someone you know is interested in joining the Country Club of Landfall, one of the South’s premier family clubs, please reach out to one of our sales agents. Come join the fun at the Wright Holman Shrimperoo fundraiser next Saturday for the Wrightsville Beach Museum! There will be delicious boiled shrimp plates, live music, a silent auction, and tours of renovations the museum is currently undergoing. The fundraiser directly benefits the new site for the museum, which recently moved locations and is now located at 303 West Salisbury Street. 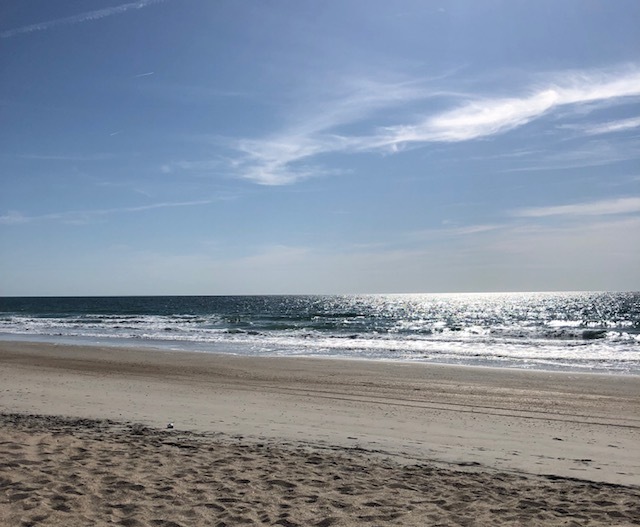 Wrightsville Beach has a rich, full history, and the Wrightsville Beach Museum does an excellent job presenting and preserving the history. 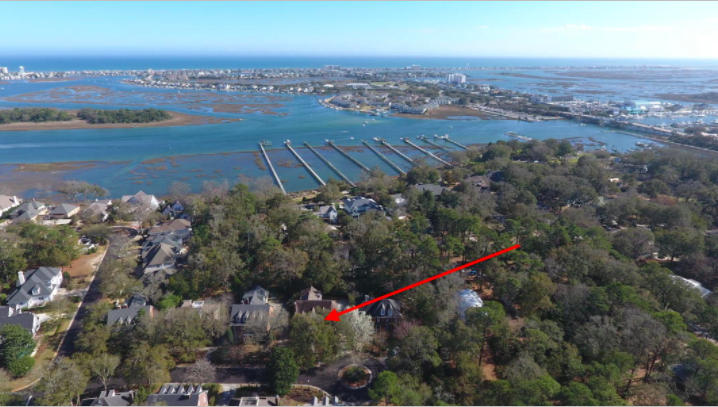 Guests visiting the museum will learn interested facts, such as the town was originally known as “The Banks” and then was named Ocean View Beach before becoming Wrightsville Beach in 1899, and that over 100 homes were destroyed on the north end of the island in a fire in 1934. The Shrimperoo will be held at Causeway Cafe from 6-8pm. To buy tickets or for more on the Wrightsville Beach Museum visit their website www.wbmuseum.com. This is a exciting event for a great cause! 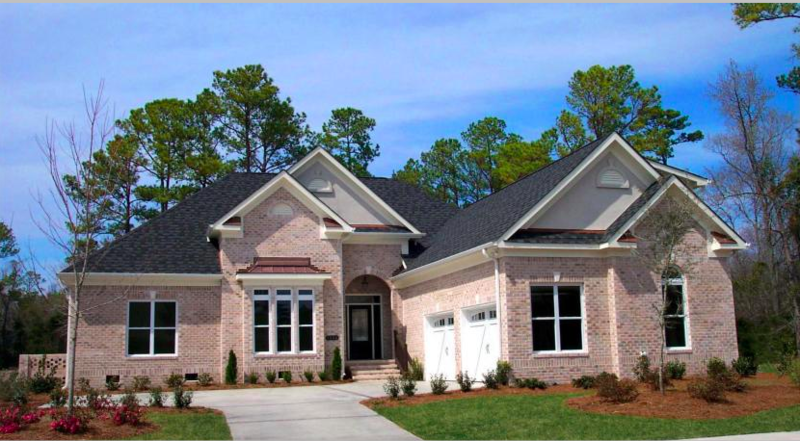 Landfall Realty recently closed on these two gorgeous homes! 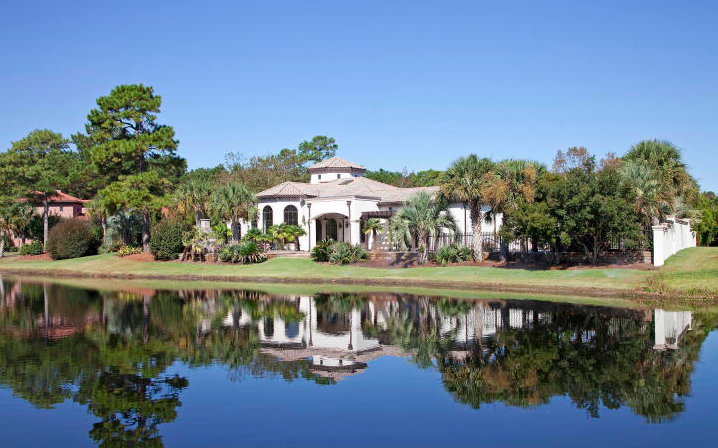 List with Landfall to work with our experienced agents who make deals happen! This Saturday the Opera Wilmington’s Orchestra will be performing at Beckwith Recital Hall, located at UNCW. Led by UNCW’s Department of Music Professor, Dr. Joe Hickman, the orchestra will be playing multi-generation music. The music will include Peter and the Wolf, a classic fairy tale, which will be narrated by in addition to the music. Additionally, there will be dance music by Johann Strauss, Thunder and Lighting Polka, Radetsky March, and The Blue Danube Waltz. This performance is part of the Lumina Festival of the Arts, which is taking place July 12-July 29. This festival involves numerous forms of art including opera, concert, dance/poetry/film, theatre, and children’s entertainment. For a full list of events taking place visit their website https://uncw.edu/arts/lumina/festival.html. Easy living! One story home built only ten years ago, with opulent granite counters everywhere. Walk into the open foyer and be enjoy the expansive hardwood floors and bright sunlight streaming in from the many windows. The first floor has a spacious master bedroom and two generously sized extra bedrooms. 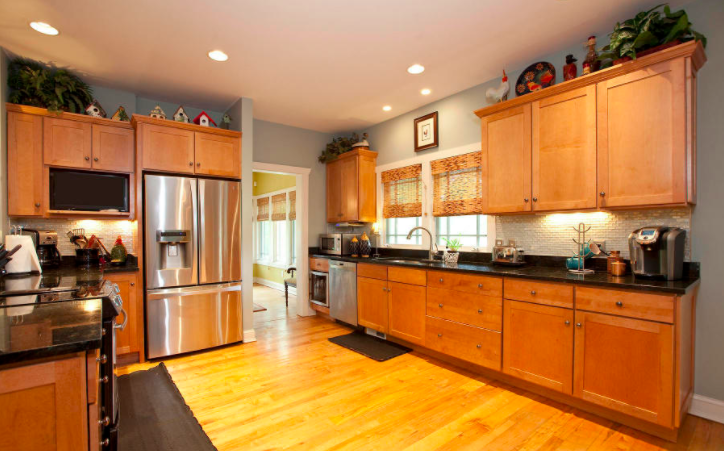 The classic kitchen features gas cooking, stainless appliances, and wood cabinetry. The formal dining room includes a soaring ceiling with moldings. The second floor includes a bonus room with full bath, perfect for when guests come to visit! The lawn is maintained by the Homeowner’s Association. The rear terrace keeps you enclosed in privacy and is an ideal place to relax and take in your peaceful surroundings. Additionally, there are sidewalks in front, and easy access to the Arboretum Gate, Mayfaire, shopping, grocery stores and many, many restaurants.